The Music Of Gurdjieff . George Ivanovich Gurdjieff, (January 13, 1866? – October 29, 1949), was a mystic, teacher of sacred dances, and a spiritual teacher. 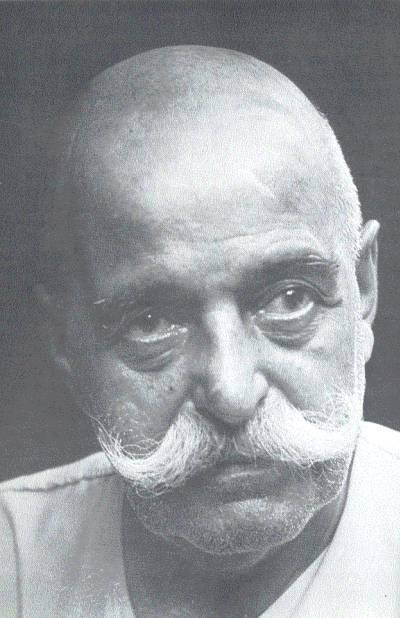 Born in the Caucasus, crossroad of Asia and Europe, Gurdjieff traveled for many years in India, Perse, Afghanistan, Turkestan and Tibet, with a group of people known as the "Truth Seekers", made up of archeologists, interpreters, doctors, engineers and more. As a result of these travels, he had access to schools, monasteries and brotherhoods which had preserved various types of spiritual teachings. One of Gurdjieff's goals was to work to merge the spirituality of the East with the scientific knowledge mankind, and to work to develop a method of harmonious development of the human being, adapted to modern man. He started presenting his ideas and teachings in Russia in 1913. Driven out by the Bolshevik revolution, he created a learning center in France and taught and worked there from 1922 until his death, in 1949. His teaching attracted people from across Europe and America, individuals animated by the deep human need and desire to discover the true nature of their existence. The Gurdjieff music is often divided into three distinct periods. The first period is the early music, including music from the ballet Struggle of the Magicians and music for early Movements of the sacred dances he had learned during his travels that he began to teach at his centers of learning, dating to the years around 1918. The second period music, the music that is the most well known of Gurdjieff's music was written in collaboration with Russian composer Thomas de Hartmann and is often called the Gurdjieff-de Hartmann music. 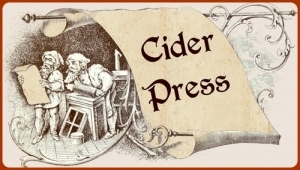 Dating to the mid 1920s, it is a wide variety of music with roots in Caucasian and Central Asian folk and religious music, Orthodox liturgical music, and many other sources. Much of this music was transcribed from the musical memory of Gurdjieff, gathered during his travels. The last musical period is the music Gurdjieff would improvise on the harmonium, which often followed the dinners Gurdjieff held in his Paris apartment during the Occupation and immediate post-war years, to his death in 1949. A collection of the recordings of surviving tapes of Gurdjieff improvising on the harmonium was recently published. We are now offering for download, 6 arrangements of the music of Gurdjieff. We have prepared the 6 arrangements using melodies composed by Gurdjieff. The pieces are arranged with basic guitar parts/chords, piano (or harp) and bass accompaniment. These simple arrangements are perfect as the basis for creating your own unique instrumental araangements of these melodies. The PDF file with the notation can be ordered below. This collection of PDFs is downloaded as a "zip" file. Zip files can be open and extracted on almost all systems. You will be sent the download link by email immediately after your payment is processed.